New Zealand was lucky to be discovered/colonised/settled so late in the great cycle of European expansion. 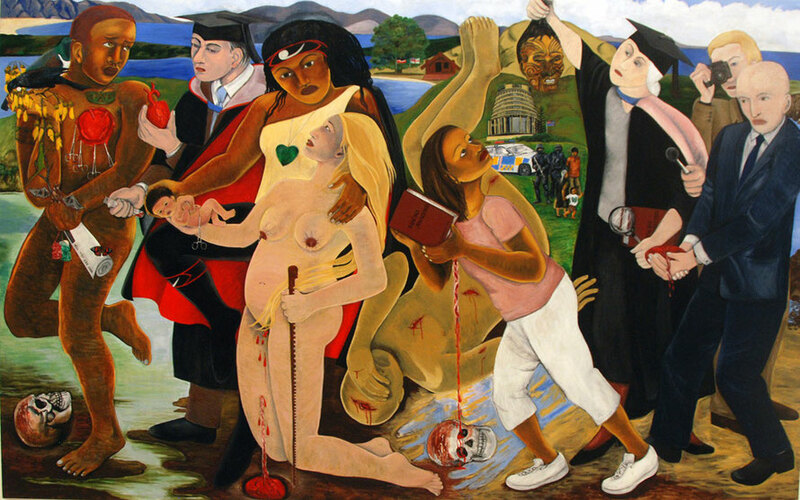 By 1893 ... the British nation's conscience was pricked at a time when its humanitarian impulse, focusing especially on the abolition of slavery in the West Indies and attempts to suppress it elsewhere, had reached it apogee ... Nothing but annexation, apparently, could protect natives from whites and vice versa. In the event, however, it proved almost impossible to reconcile the interests of the races. The New Zealand Company under the leadership Edward Gibbon Wakefield was determined to settle New Zealand and despite the anti-colonial sentiment of the times social unrest amongst the poor in Britain in the 1840s made the prospect of an outlet for the 'landless man' (let alone the aristocratic and well-to-do adventurer) in fecund, salubrious New Zealand attractive. 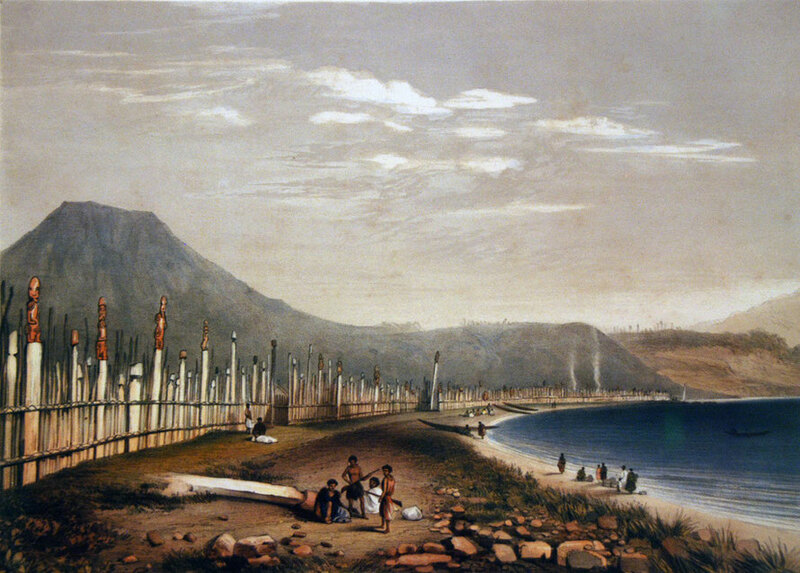 In essence, the conflict lay between a rapacious private-sector settlement of New Zealand and a paternalistic state-led one, buoyed up by the work of Christian missionaries, that would order the settlement, guard against its worst excesses and in the process afford some 'protection' to the 'heathen natives' (who were nevertheless deemed to have souls worth saving for Christ). 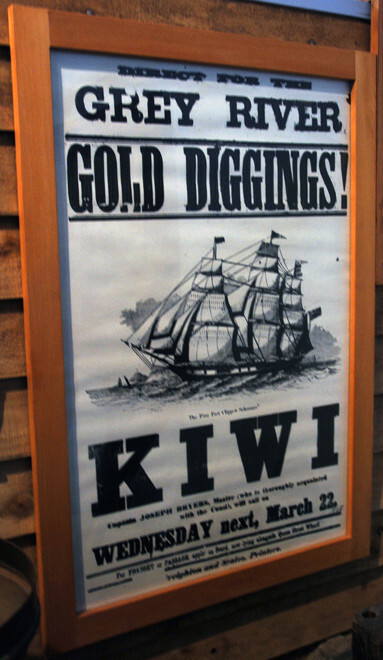 Fearful of British annexation the New Zealand Company began to buy up huge tracts of New Zealand from its Maori 'owners'. In 1839 Wakefield's brother, William, acquired 20 million acres 'for goods worth rather less than £9,000 including twelve shaving brushes and sixty red nightcaps' (Brendan p. 90). 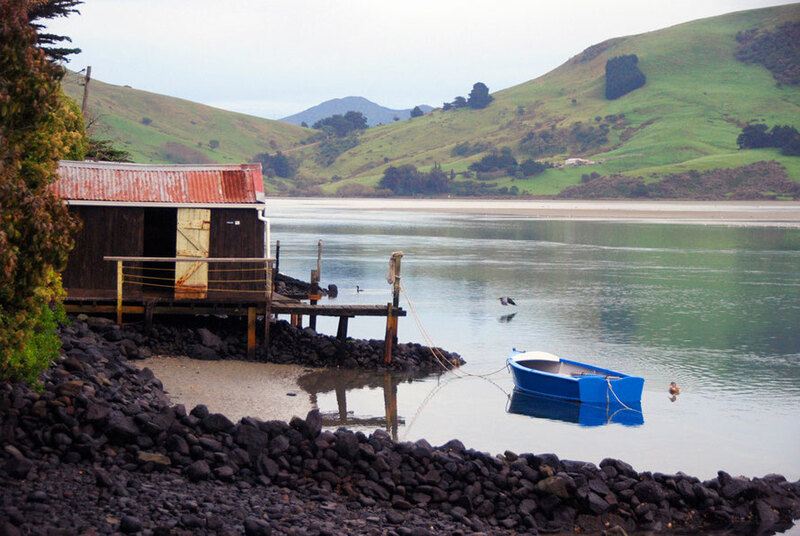 The Maori relationship to the land could not have differed more from that of 19th century Britain's of ownership, possession, exclusive individual rights and hereditary succession. 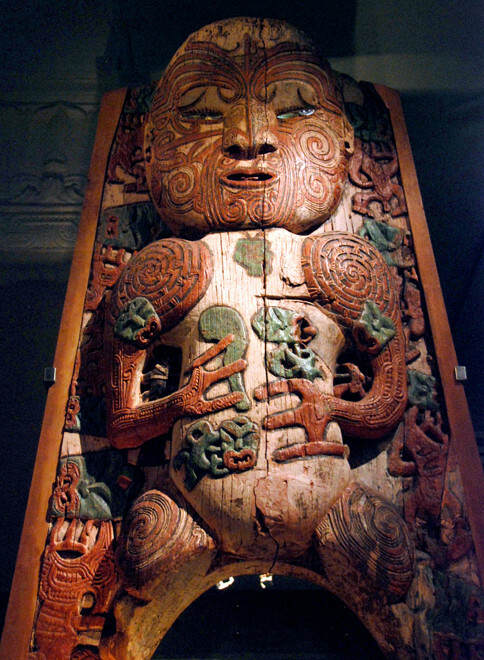 For the Maori the relationship with the land was a sacred duty and an obligation of stewardship that was collective although also hierarchical and invested in the powers of tribal chieftains. The Treaty of Waitangi, secured under the blunt Governorship of Colonial Office-appointed Captain William Hobson, attempted to head off at the pass the colonising rhetoric and practices of the New Zealand Company and the depredations of sealers, whalers and latterly loggers and prospectors. Signed by some five hundred chiefs it effectively 'appropriated New Zealand for the [British] Crown , [although] no compact in colonial history was more ambiguous.' (Brendan 2008 p.90). Inspired by 'benevolent British humanitarianism' the Treaty was to become 'the most contentious and problematic ingredient in New Zealand's national life' (King History of New Zealand p.156-7). In the Treaty the British offered the protection of sovereignty, civilisation and the safeguarding of Maori land rights. While the 'Maoris thought they were getting access to a white cornucopia while granting a vague overlordship' (Brendan p.90). The two principles that lay at the heart of the imprecise legal language of Waitangi were white rule (first from London and then Auckland) and the protection of the natives. These soon became impossible, as elsewhere, to reconcile. Despite the genuinely good intentions of anti-slavery officials in Colonial Office the vision of a Maori land people by Europeans quickly shifted to that of a European land where Maoris were protected. The Governor was given the instructions but not the tools and resources to do the job properly. In the end the Treaty (and its afterthought and inadequate Maori translation) were cobbled together in four days by Hobson, his secretary and a couple of missionary translators (King p.157-8). And yet at the same time the clause gave to the Crown and her representatives the exclusive right to the sale of land in New Zealand. 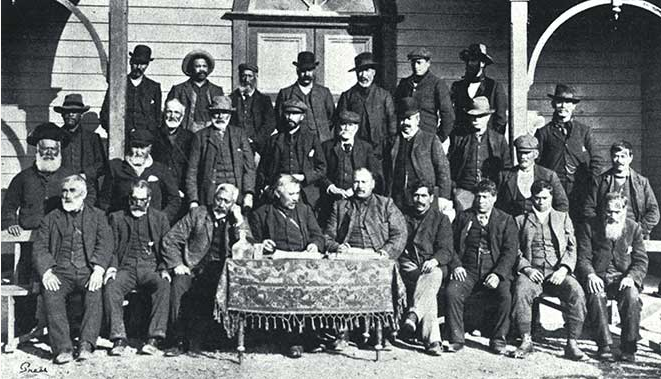 After two days of discussion 49 Maori chiefs signed the Treaty in the Bay of Islands, site of one of the early whaling townships, in the north of the North Island. More chieftains were to sign as the Treaty was taken around New Zealand but before this process was complete Hobson declared on 21 May 1840 British sovereignty over the whole country. Initially a dependency of New South Wales the colony received a year later its own charter making it directly ruled from London (King p.164). So here it was, a badly drafted Treaty, poorly translated, and then generously interpreted for the Maori chiefs by missionaries who emphasised the positives - it was an 'act of love from Queen Victoria' (King) - and fudged the negatives. One hundred and thirty five years later the government appointed Waitangi Tribunal set out to make sense of the Treaty in its different English and Maori versions. This was done to determine the real and original animating 'sense and spirit' of the Treaty and to use this to inform a much-belated and partial restitution to the indigenous people of New Zealand who in 1840 were soon to be dispossessed and marginalised, but not defeated. Initially designed to address grievances from the point of its inception in 1975 the Tribunal gained real traction when in 1985 its powers were made retrospective to 1840. 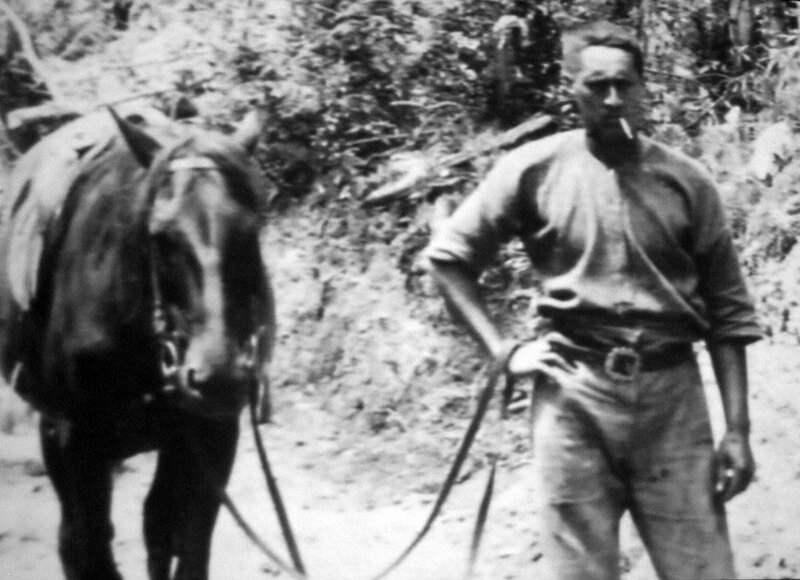 It became the major focus of Maori resource claims against the Crown and the source of major settlements that would reinvigorate tribal activity over large parts of the country.